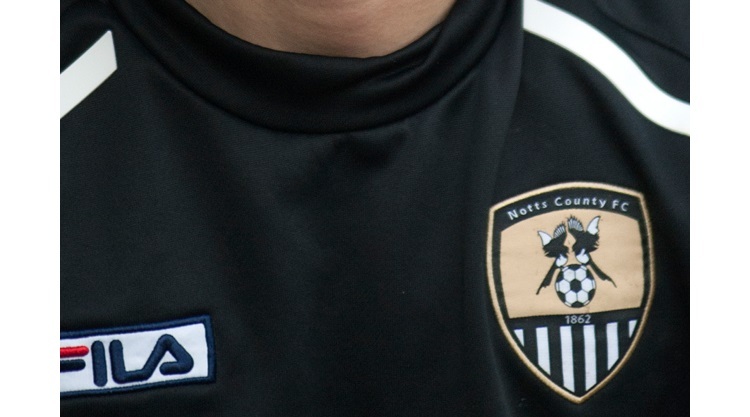 19-year-old Crawford said "What a day and it was a great birthday present to sign at Meadow Lane. "It feels wonderful and I am glad it is done now. "I am just looking forward to the new season, getting in for pre-season and working hard. "When I first learned of their interest, I was buzzing with pride really. "I looked forward to seeing what the club was about and the feeling you get is that it's a club in the wrong league and on its way up. "It's exciting for me to be here. "I loved every minute of it at Chester and it was disappointing we went down. "To get into the team and play 17 games and score a goal was a big achievement for me. "But this is a new chapter for me."